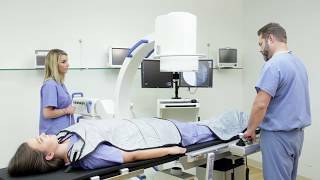 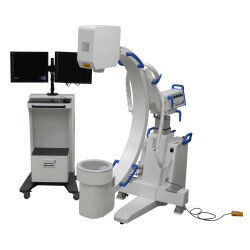 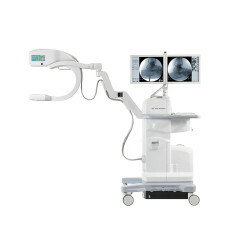 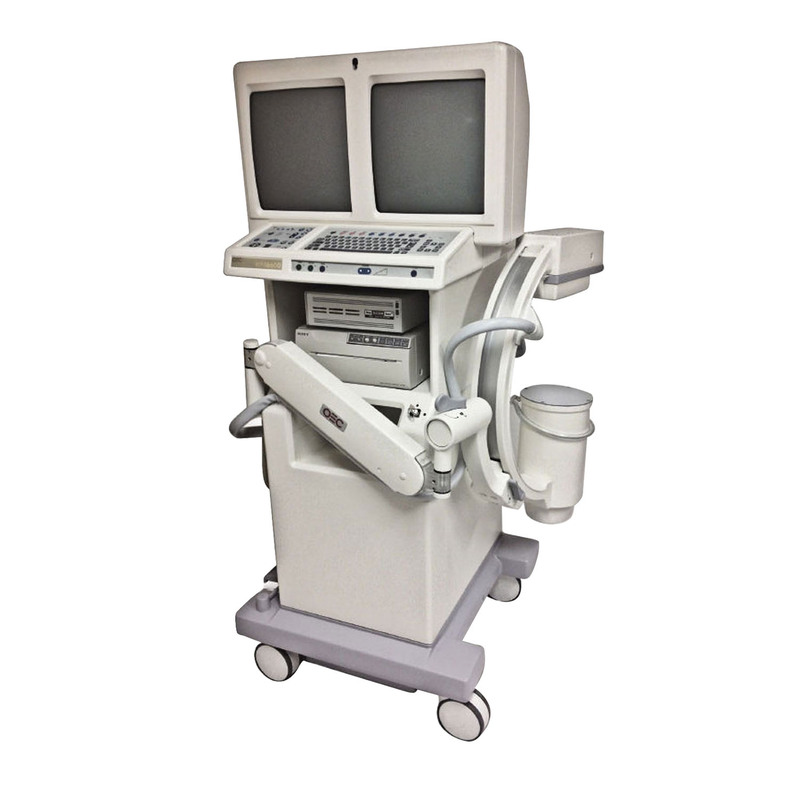 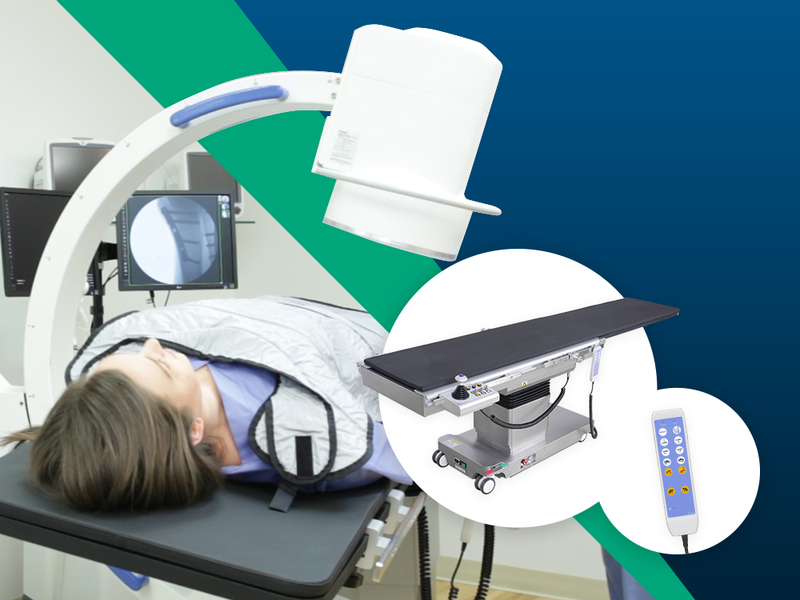 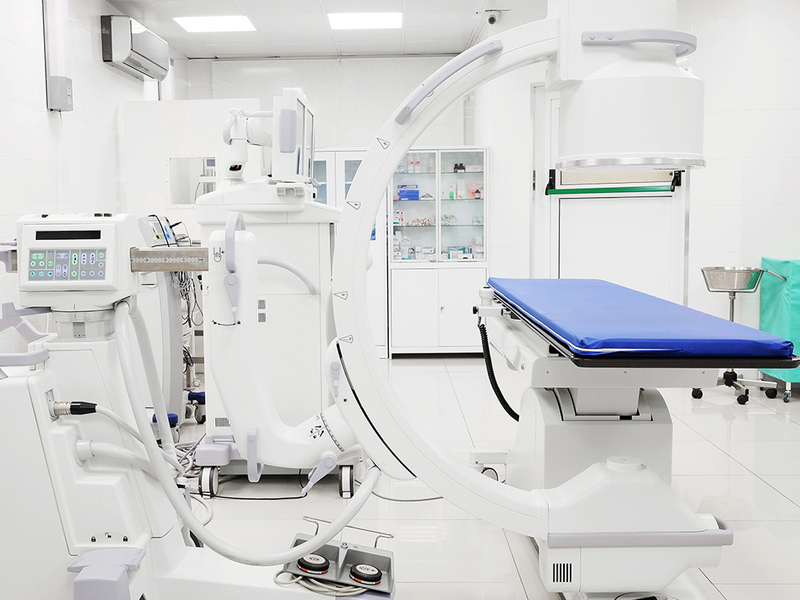 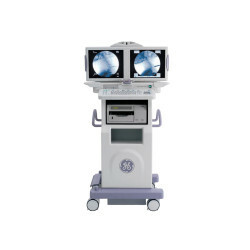 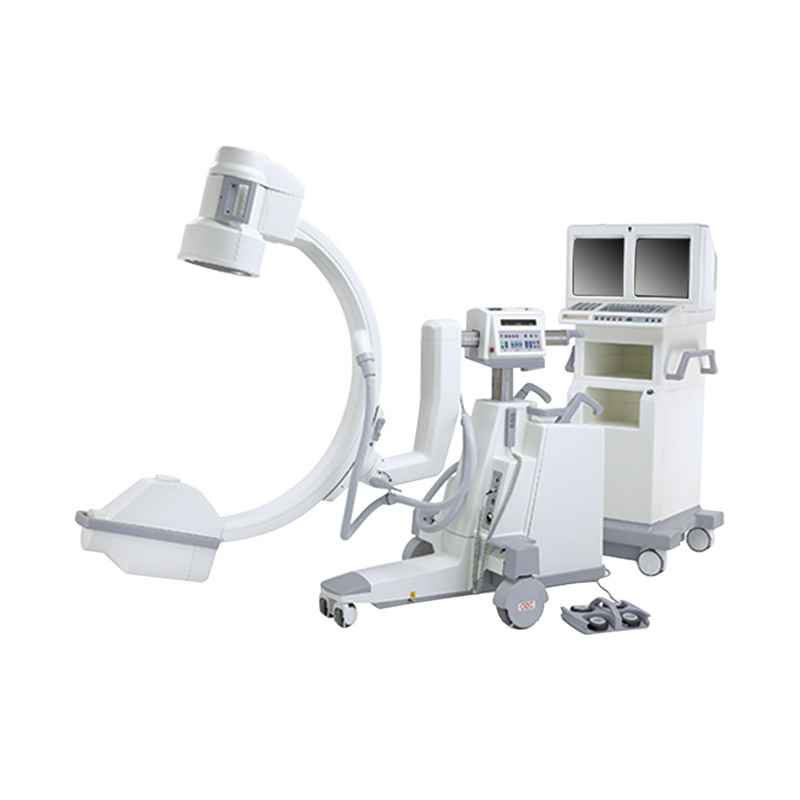 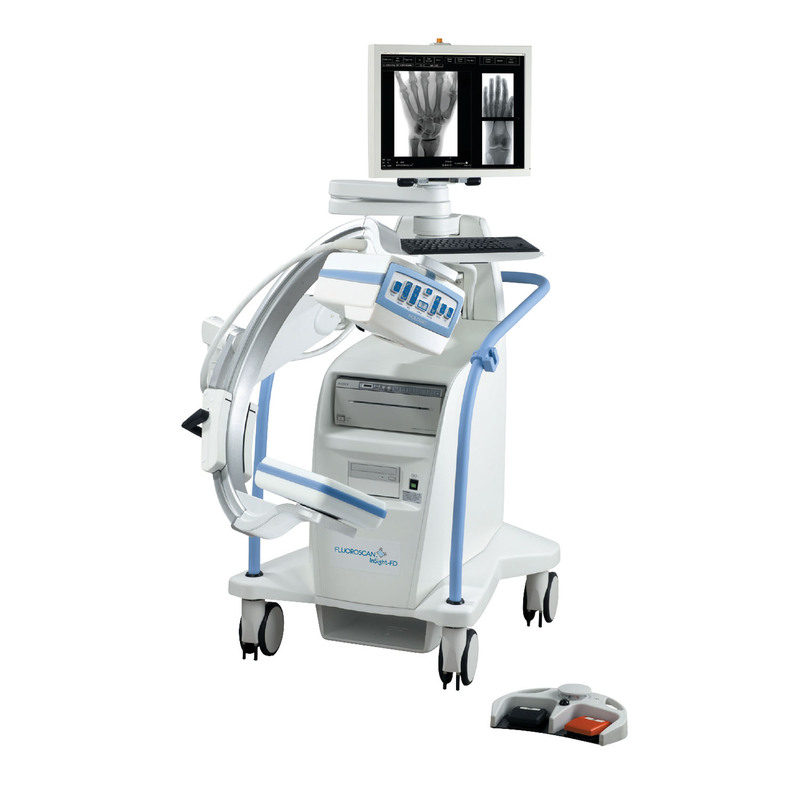 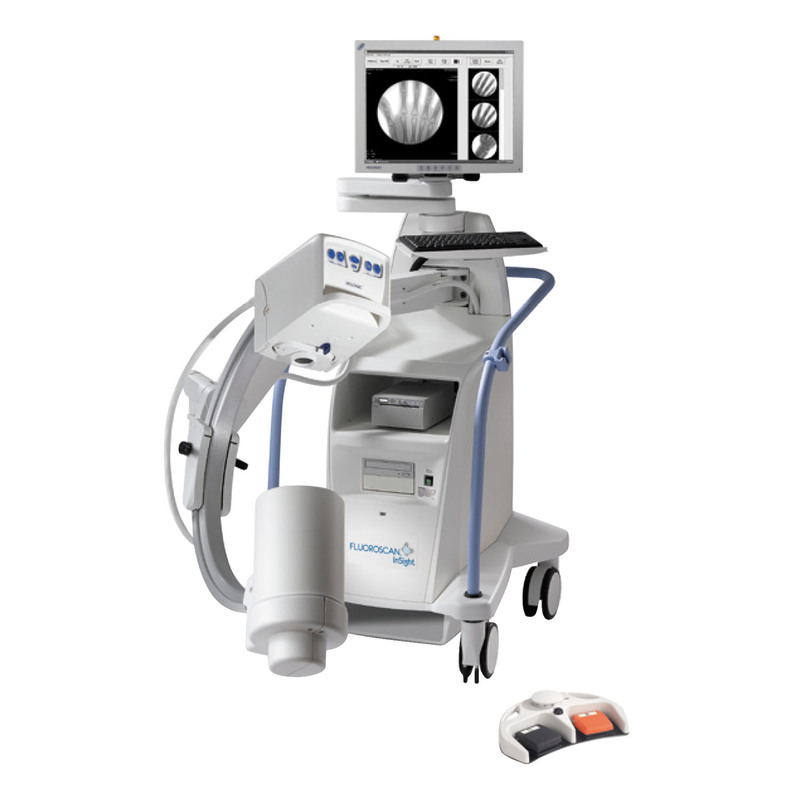 A C-arm provides high-resolution, real-time fluoroscopic x-ray imaging during surgical, orthopedic, and emergency care procedures. 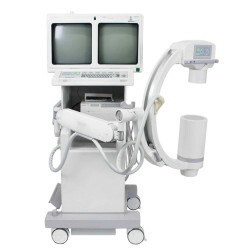 C-arm design consists of an x-ray source and an x-ray detector, with the characteristic C-shaped arm used to connect the two elements while allowing access to a variety of positioning capabilities. 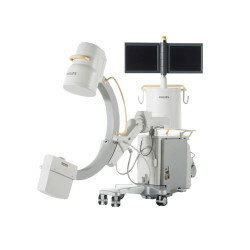 Avante's factory new and professionally refurbished C-arms, ideal for use in any imaging suite. 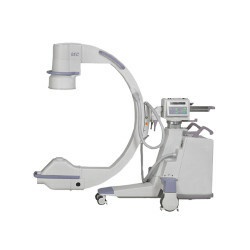 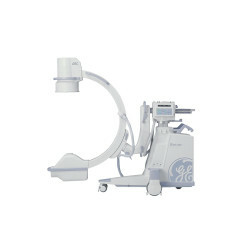 We carry popular refurbished GE OEC C-arms, as well as our new line of high-quality, budget-friendly alternatives.